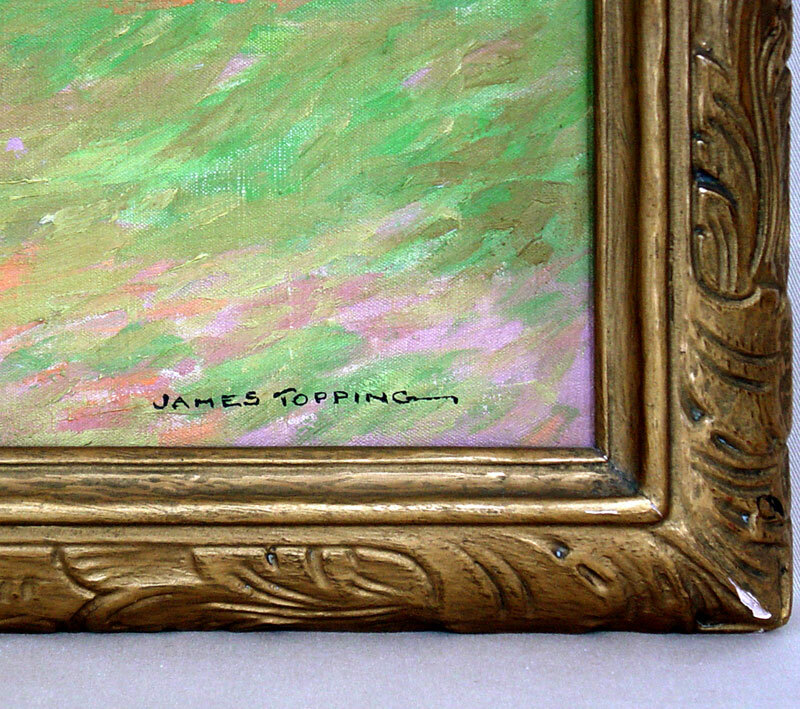 Topping, James (Oil) "I have done some work with the dunes of Lake Michigan. They are very beautiful, but Dudley (Frank Dudley) does them so well that for me to try them would be similar to a salesman going into another man’s territory. Professional etiquette, you see."